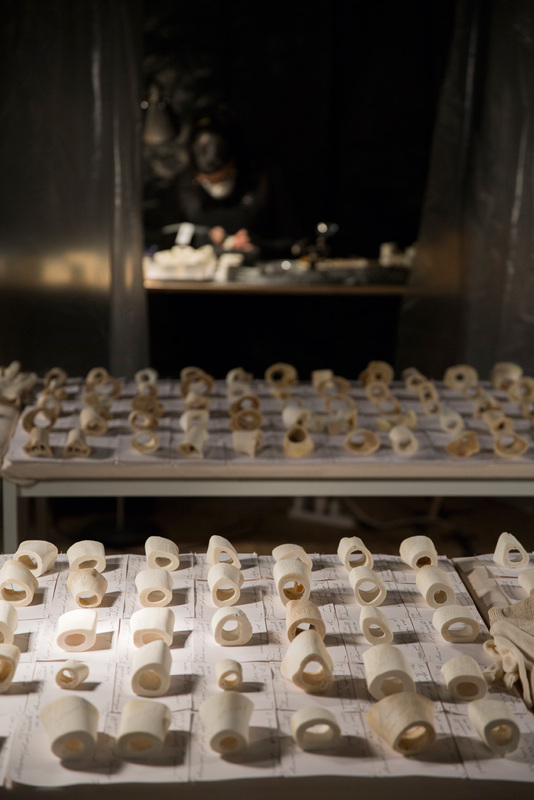 Long durational performance Bone Library (2012) from the Unsettling Suite series. Curated by Leisa Shelton-Campbell | Fragment 31. Born in Sydney in 1984. Lives and works between Australia, Germany and United Kingdom. Sarah-Jane Norman is a cross-disciplinary Australian artist and writer of mixed British and Indigenous Australian heritage with ties to both Wannarua and Wiradjuri Nations. Her latest body of work is preoccupied with the complex legacy of colonialism as an embodied phenomena. She considers the body as a spectacle of truth and a theatre of fantasy; a siphon of personal and collective memory; an organism with which we are infinitely familiar and eternally estranged; a site which is equally loaded and empty of meaning, where histories, narratives, desires and discourses converge and collapse. Her works indicate a sometime preoccupation with cultural tropes of romantic love, transience and the interplay of desire and loneliness, while others explore the very different territory of race and colonial trauma. 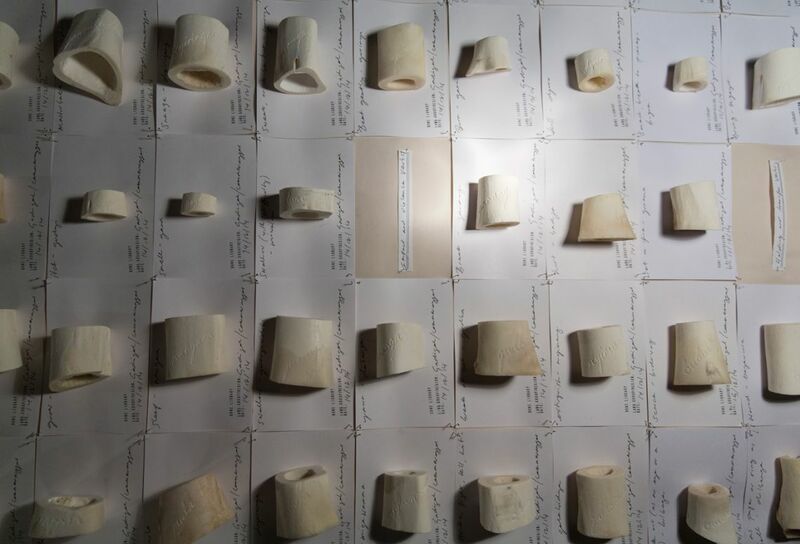 Sarah-Jane Norman, Bone Library. 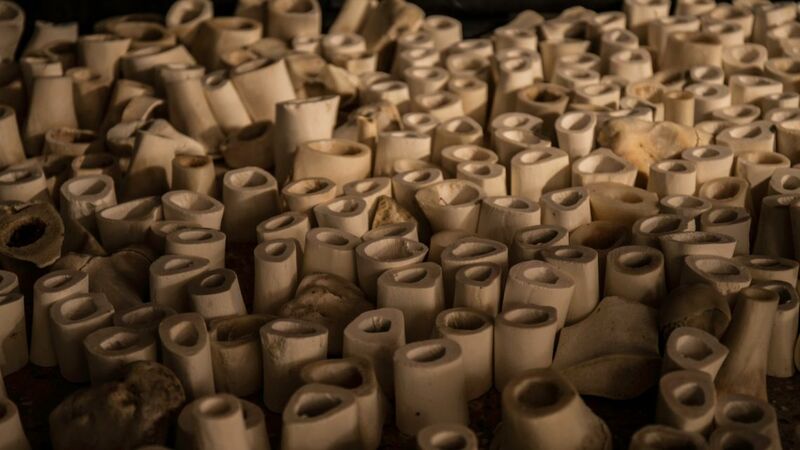 Detail of the installation at the Venice International Performance Art Week (2014). Photograph by Samanta Cinquini. This project has been assisted by the Australian Government through the AUSTRALIAN COUNCIL FOR THE ARTS, its arts funding and advisory body.